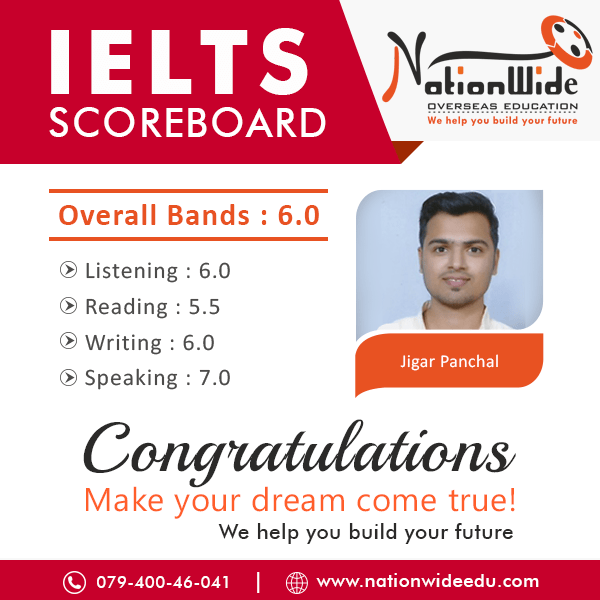 Congratulations to Jigar Panchal for scoring overall 6 bands in IELTS Exam. We send our best wishes to him and wish for many more successes in his life. We are glad that to share his achievement. 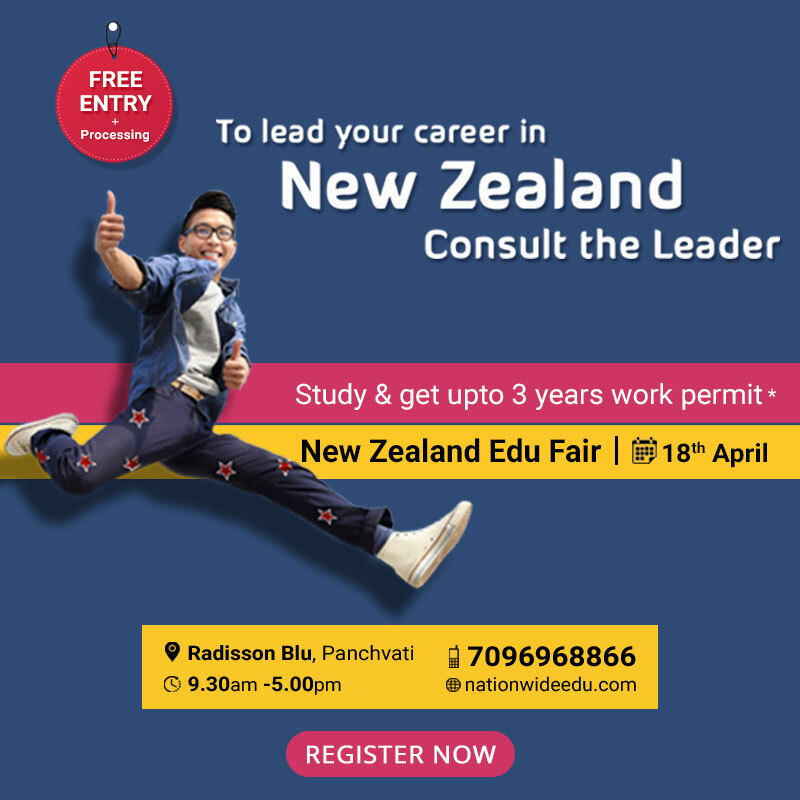 You can also achieve higher score with the guidance of our professionals.